Check the settings on your thermostat If you want cooling, make sure the temperature control selector is set below room temperature and the SYSTEM switch is on the COOL or AUTO position. The FAN switch should be set at ON for continuous blower operation on AUTO if you want the blower to function only while the unit is operating. Is your furnace plugged in or is the power switch turned on? The air-conditioner needs the fuurnace to circulate the air. Is the furnace filter clean? Are the air registers open? Is the condensing unit running? The condensing unit is the outside portion of the air-conditioner. (The big box thing outside with the fan on top). 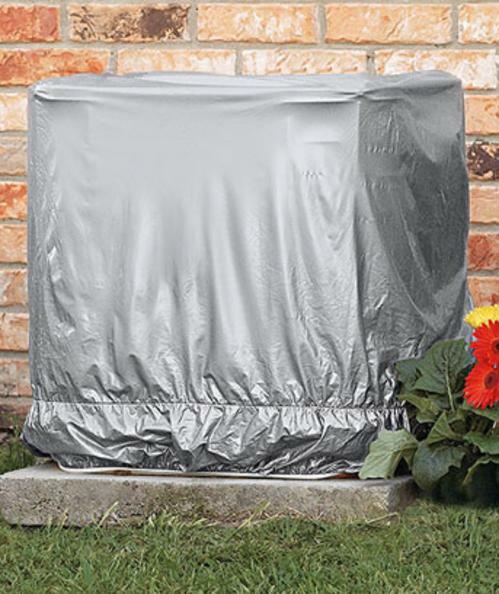 Does the outside unit still have its winter weather cover on it ? If so remove it! Is the condenser coil clean? If not, read the instructions that came with your air-conditioner on how to clean the coil, or call us at 1 800 477 8812. DO NOT ATTEMPT TO CLEAN THE CONDENSER WITHOUT TURNING OFF THE POWER. 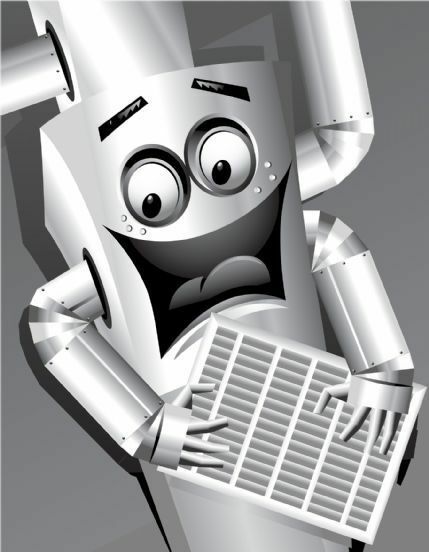 Is there ice on the pipes at the evaporator coil (the indoor portion of the air-conditioner)? If there is, tum off the unit and call a technician. WARNING: DO NOT SET THE THERMOSTAT BELOW 68 DEGREES. THIS CAN CAUSE A MULTITUDE OF PROBLEMS WITH YOUR AIR-CONDITIONER, INCLUDING FREEZING UP. Air-conditioners are designed for a 20 degree temperature differential. When it is 105 degrees outside, be happy if it is 85 degrees in your house. You should have your Air conditioner maintained annually by a qualified service technician. The best way to do that is with one of our Protune Service Agreements. You should change or wash your filters on a regular schedule. We recommend at least three times a year depending on the activity in your home. More often is better, once a month would be a maximum. This is far more important in air-conditioning than in heating. Keep the condensing unit unobstructed to allow ample air-flow around the unit (Cut down those bushes and other vegetation at least 12 inches back from the air-conditioner. Do not build sheds or decks over the air-conditioner. Okay, you've tried all this stuff and it still doesn't work click here.